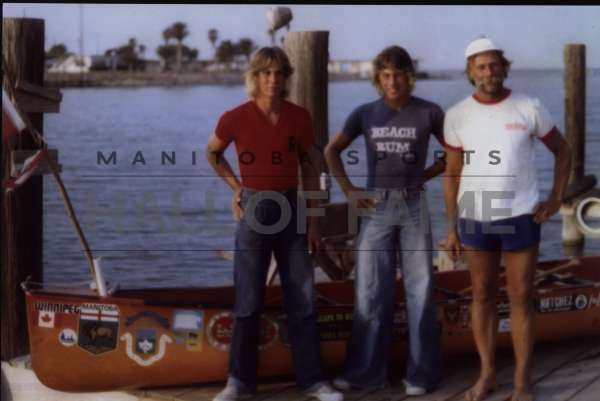 Donald Starkell was in a hospital bed learning to grip the shaft of a paddle with what was left of his fingers in 1992 when he realized he had found what he was looking for within the sport of paddling. 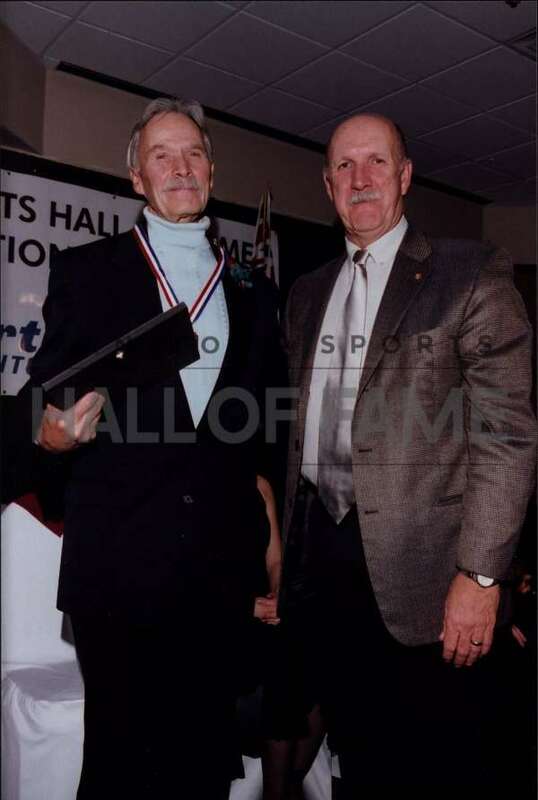 It wasn't buried treasure, though you might think that as Starkell has propelled himself a total distance equivalent to twice around the world in a canoe or kayak during over half a century as a paddler. He had his life threatened in the Amazon, lost the tops of his fingers and some toes in the Arctic and wrote two books on his journeys. What he discovered was something buried within himself. "My Arctic trip, that was the first time in my life I had found out what I was seeking. 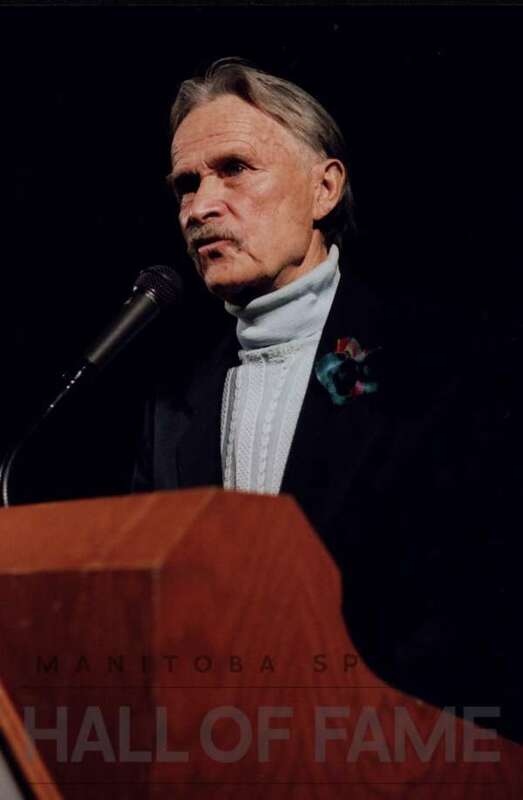 What I was seeking was what is your maximum," Starkell, who paddled the 3,200-mile Northwest Passage from Churchill to Tuktoyaktuk in 1992, said as the subject of a CKY-TV Manitoba Moment. He came within 36 miles of completing the trip before ice and freezing temperatures stopped him cold and he was rescued by an aircraft. "Well, that was my maximum." 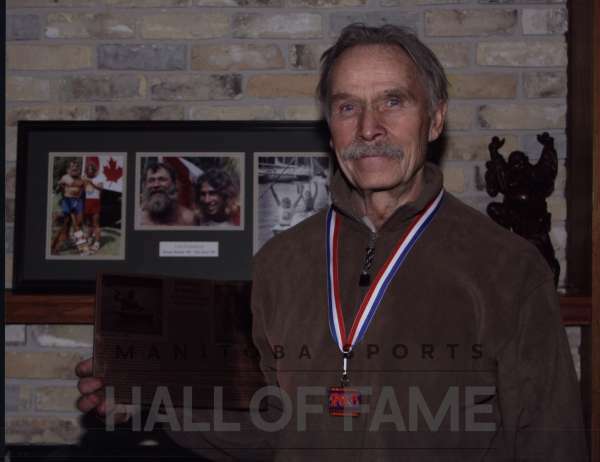 Born in Winnipeg on December 7, 1932, Starkell began paddling out of necessity and grew to love it for the freedom. A flood in Winnipeg in 1948 put him in his North Kildonan foster family's canoe to get supplies. 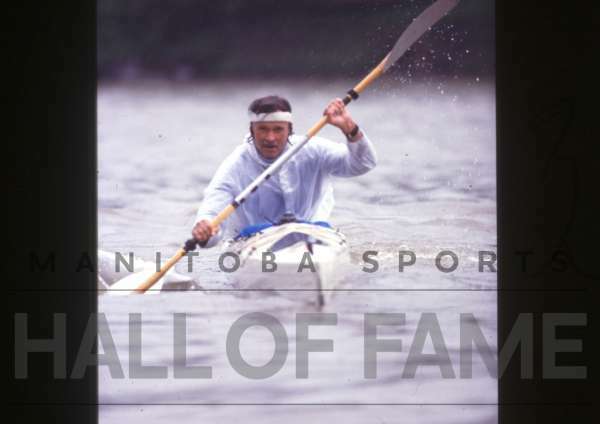 Two years later at age 17, he was named the Most Outstanding Novice at Kildonan Canoe Club in 1950. Now 73 years of age and still paddling daily when the Red River isn't frozen, he still has the trophy and counts it among his prized possessions. 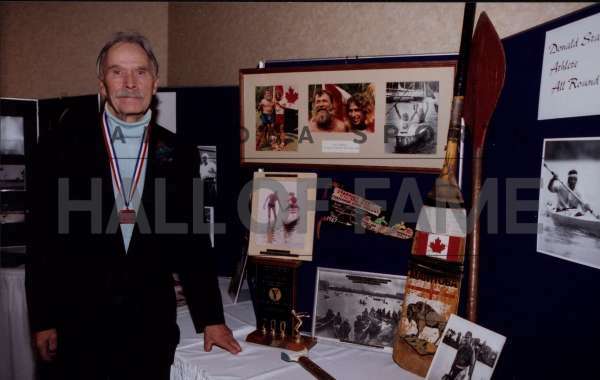 Though Starkell went on to win numerous provincial and national competitions in addition to a number of successful long-distance paddling and cycling trips, he will always be best known for two epic journeys that resulted in his writing two books. 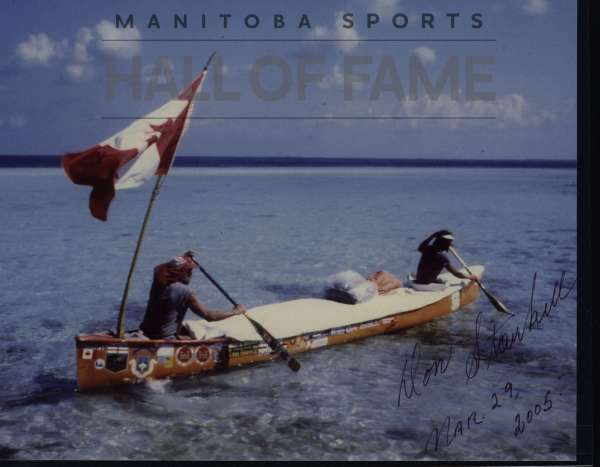 The first was "Paddle to the Amazon" which described his 12,181 mile, 23-month journey from a Red River bank near Winnipeg's Bronx Park to Belem, Brazil, which became a Guinness World Record in 1986 as the longest canoe trip. 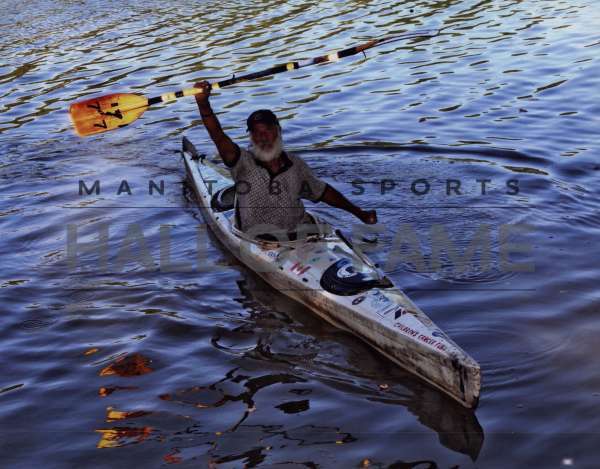 The second "Paddle to the Arctic" detailed his 1992 foray "across the roof of the world" through the historic Northwest Passage when he nearly froze to death in his kayak. It was the longest self-propelled kayak trip in Canadian Arctic history. A father of three including daughter Sherri and sons Dana and Jeff, Starkell shared some of his paddling adventures with his sons. Dana and Jeff accompanied their father on the Amazon trip in 1980-82 with Dana completing the journey. In 1973, the three climbed Banff's Mount Rundle, a 9,000-foot summit reached when the boys were just 12 and 11 years old. 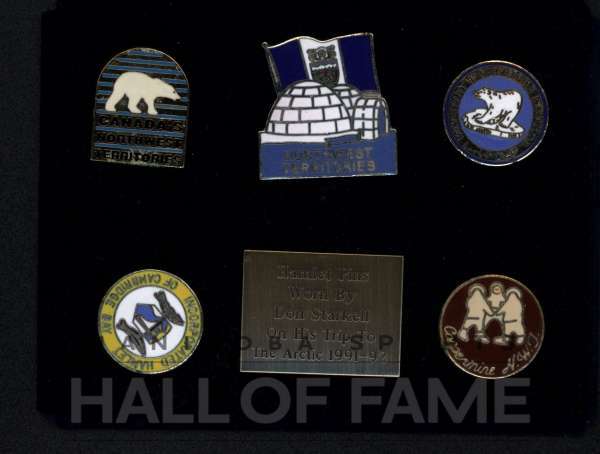 Starkell was awarded the Gold Medal for Outstanding Achievement by the City of Winnipeg and the Order of Sport Excellence by the Province of Manitoba in 1982, followed by the Order of the Buffalo Hunt by the Province of Manitoba in 1983. He counts his children as his greatest success but his Arctic trip ranks highly. 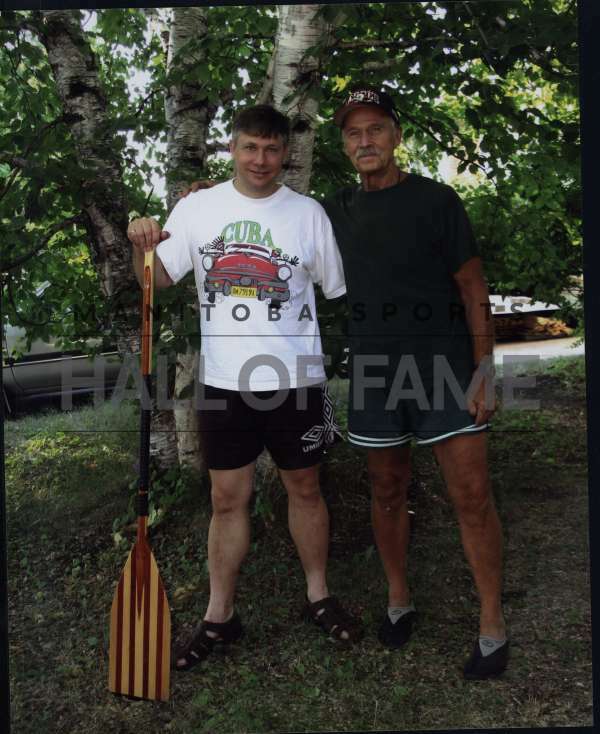 Though he was just short of completing the journey in distance, it was an unmitigated success physically and spiritually for the man wielding the paddle. "When I did the Arctic trip, I gave absolutely everything I had and that was success," Starkell said. 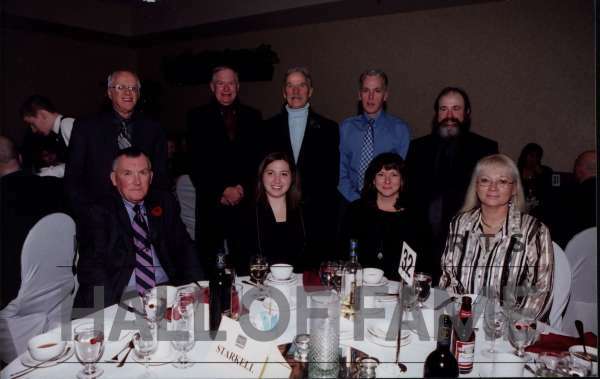 Starkell, along with his adventuresome spirit and tireless determination, is a unique and proud addition to the Manitoba Sports Hall of Fame.